Training Leaders to Build Extraordinary Organizations. It is time to build the life of your God-given dreams. 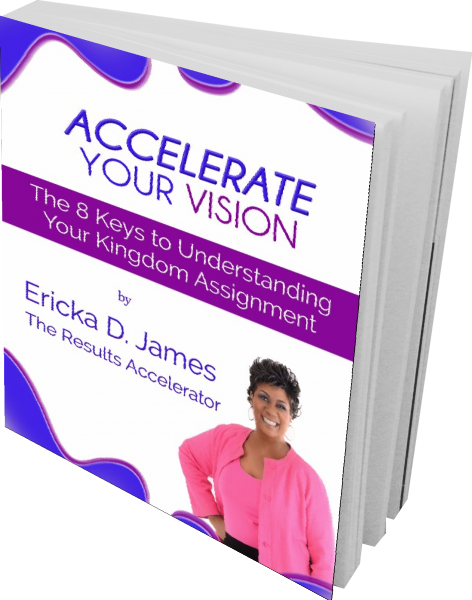 Ericka is not just another speaker, trainer or coach. She seamlessly blends the mind, body and Spirit into guiding you to become the person you were created to be and as a result, build the organization you were created to build. She is a Transformational Facilitator who has an inherent gift of understanding precisely what you need to accelerate the manifestation of your vision. 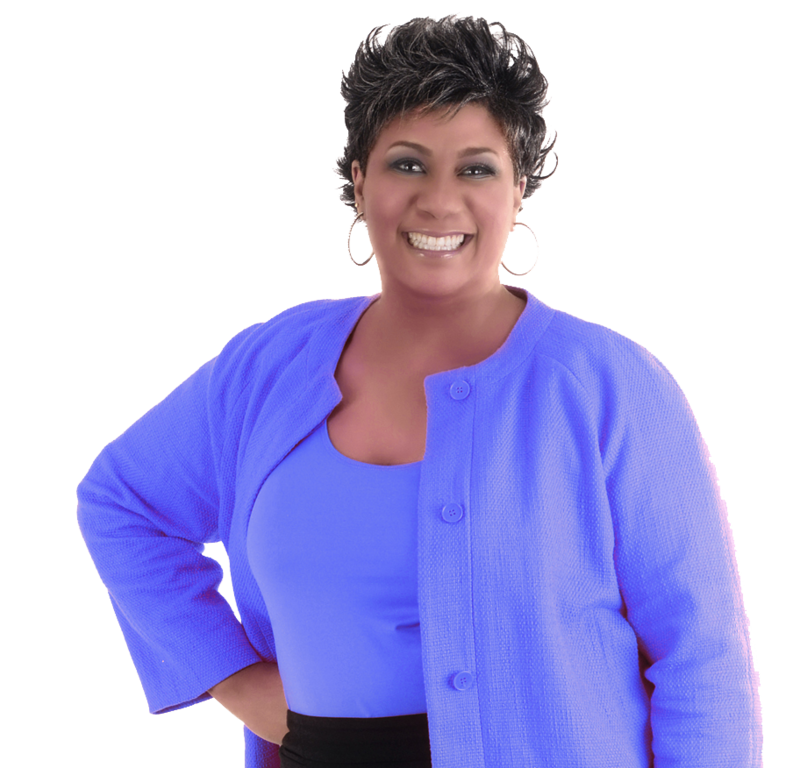 Her more than 25 years of experience (she started her first business when she was 18 years old) in guiding people in becoming the person God created them to be, her anointing as a speaker, talent and humor as a natural entertainer converge to create a life-changing experience for her audiences. She trains leaders to build extraordinary organizations. This begins with helping leaders become who they were created to be. You will also be subscribed for news & resources about building the life of your God-given dreams.